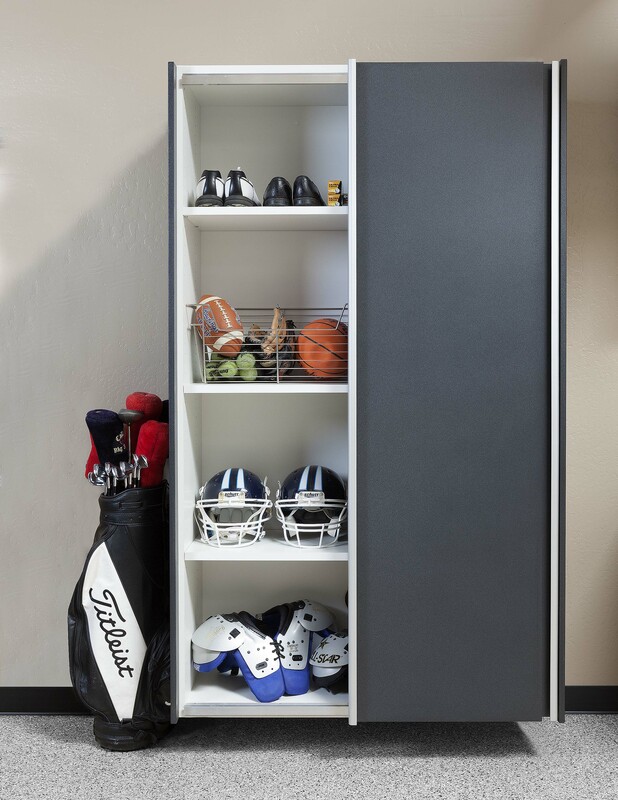 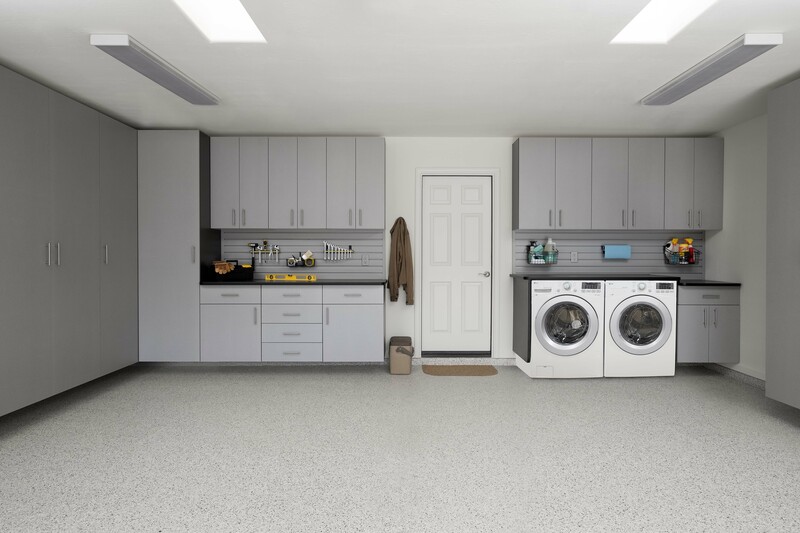 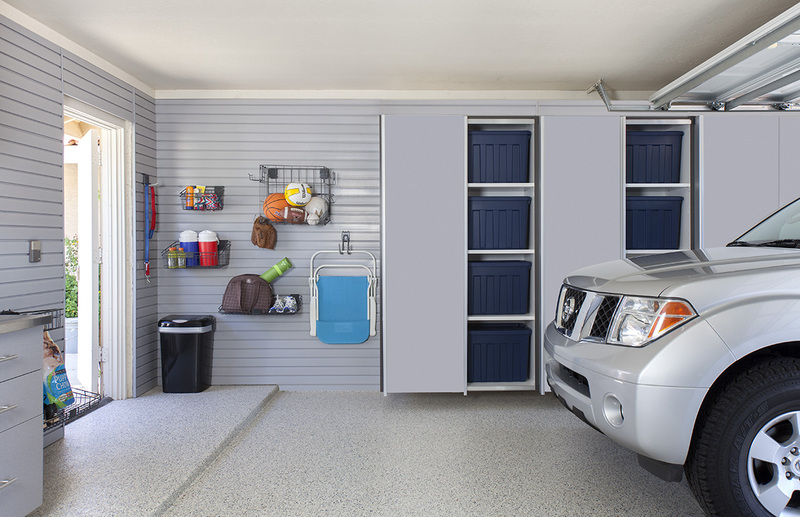 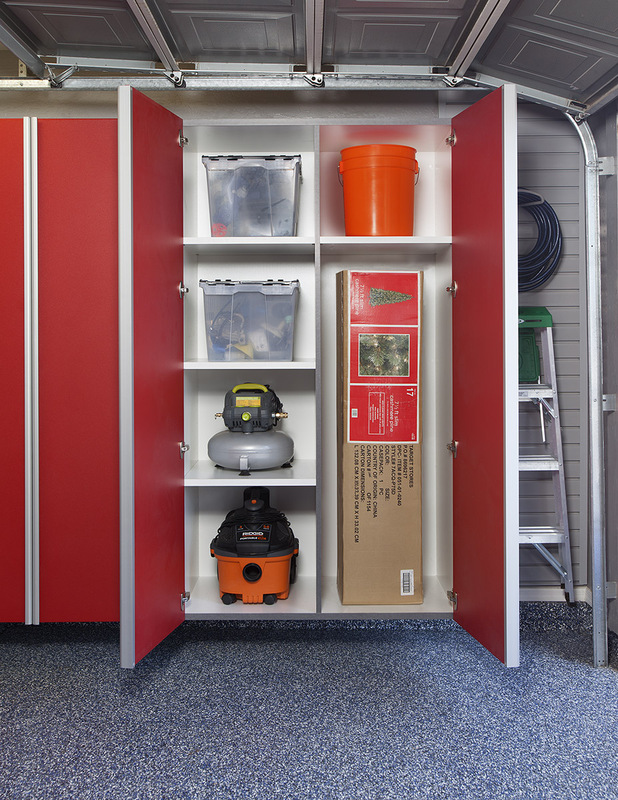 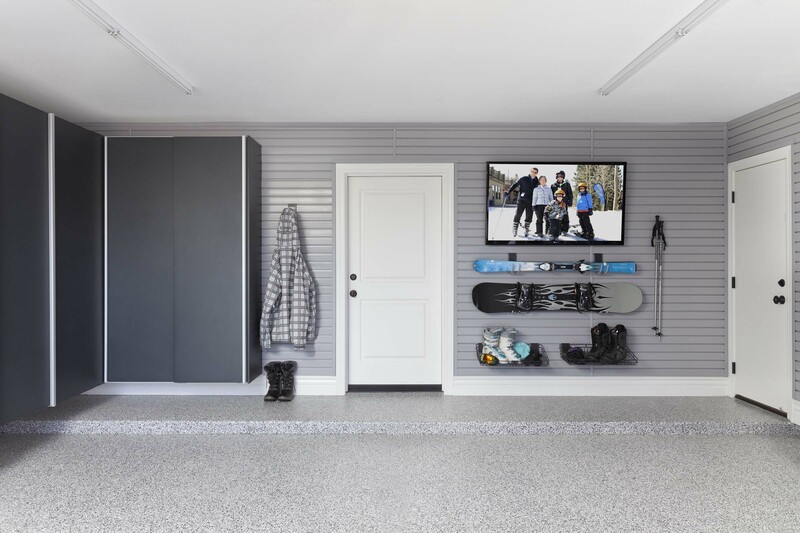 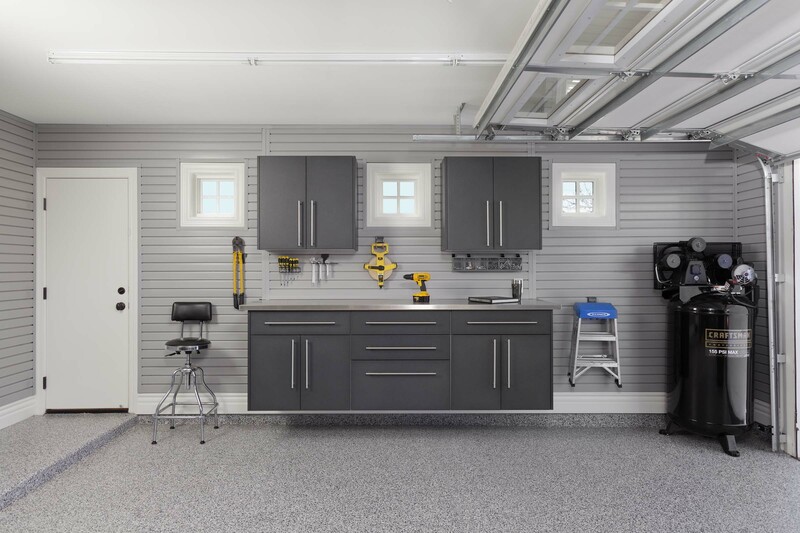 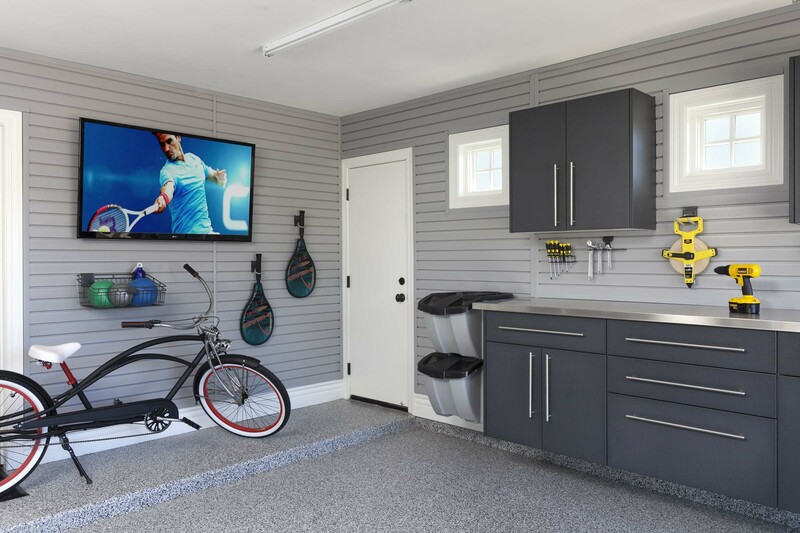 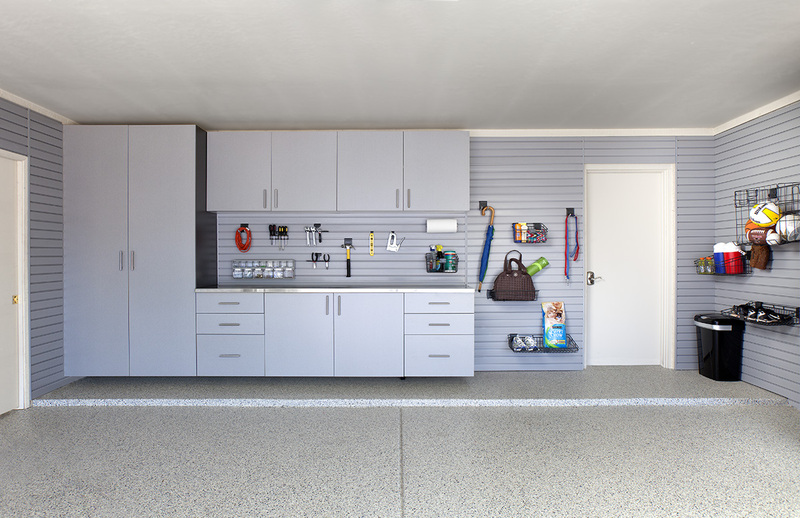 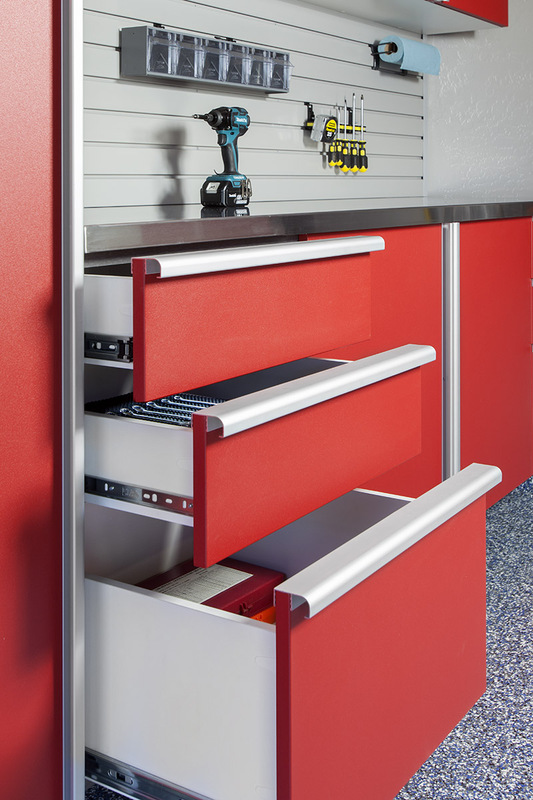 Every individual’s storage needs are different, which is why we customize each and every garage organization system to match your unique style and storage needs. 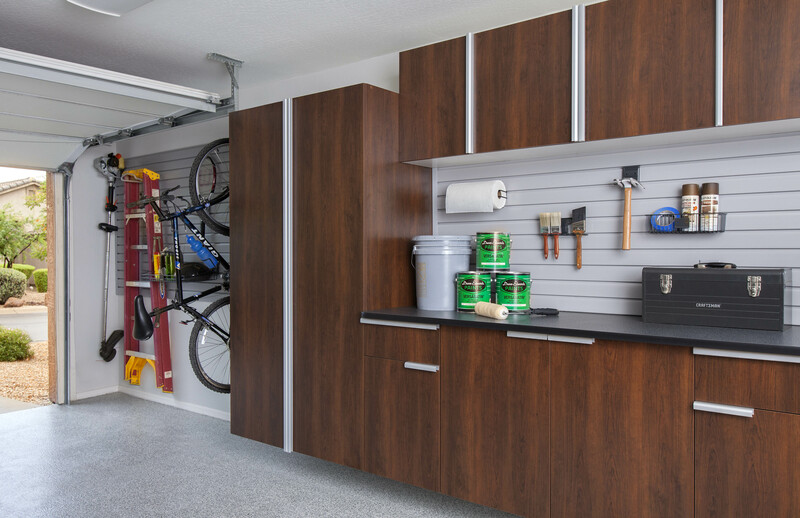 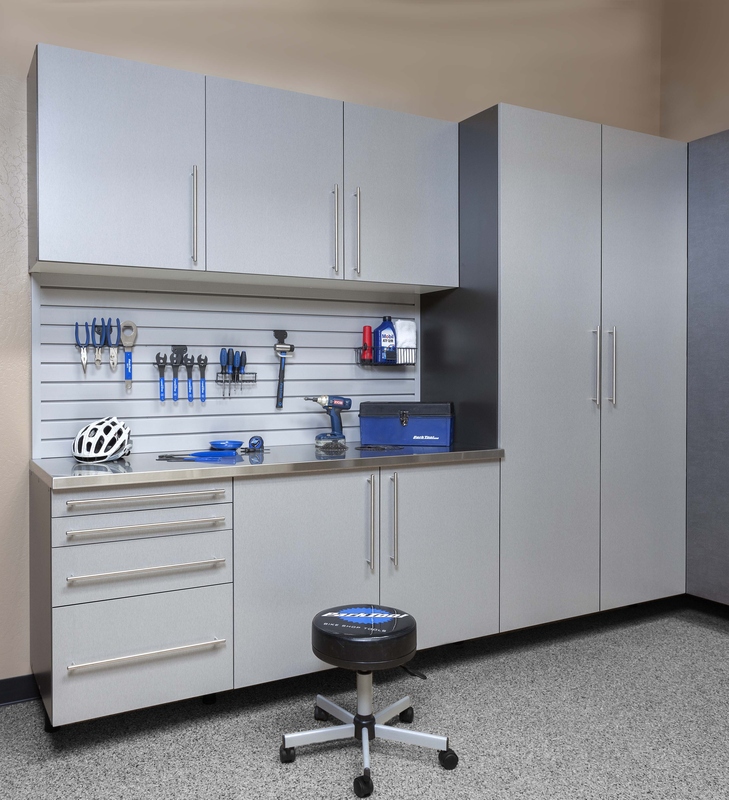 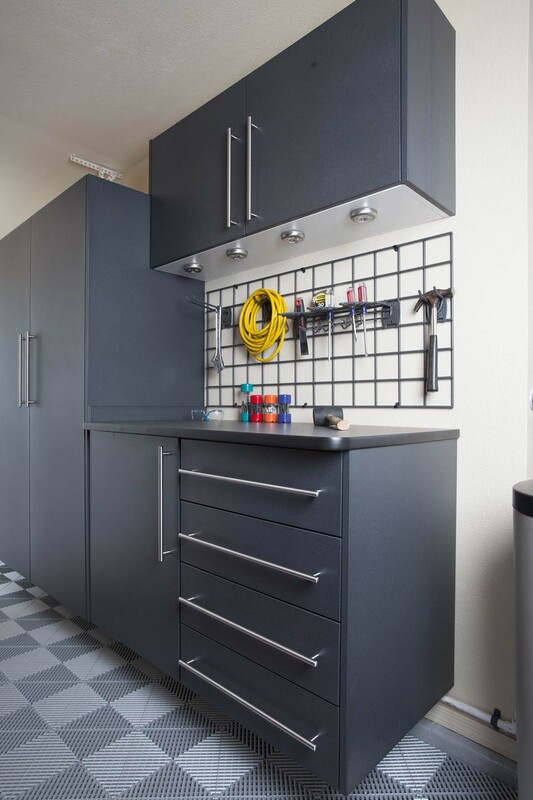 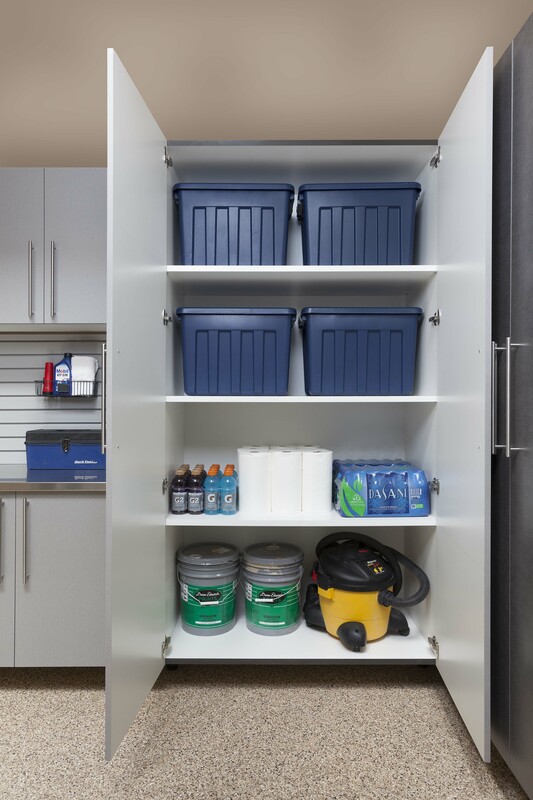 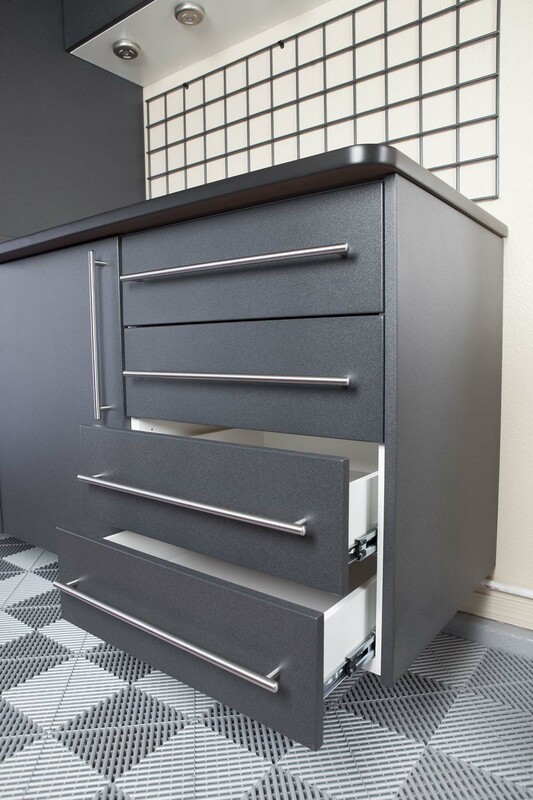 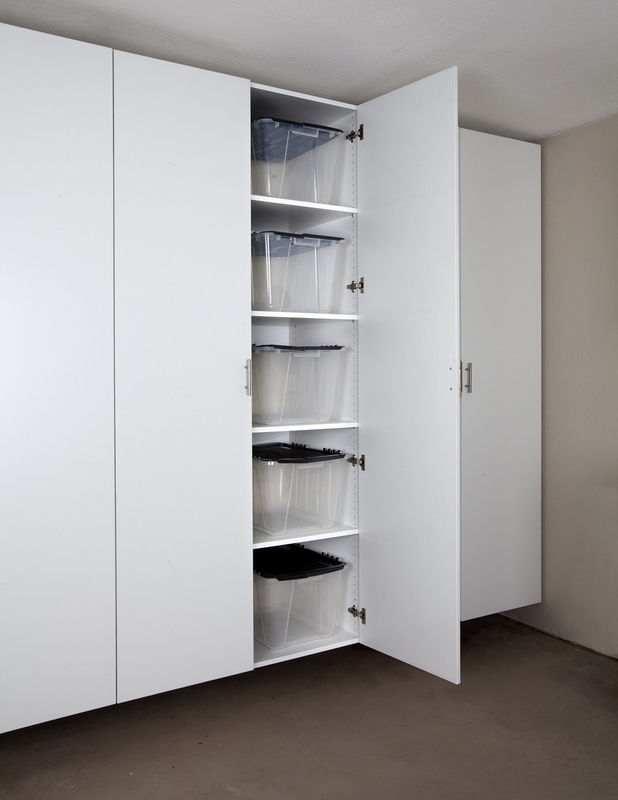 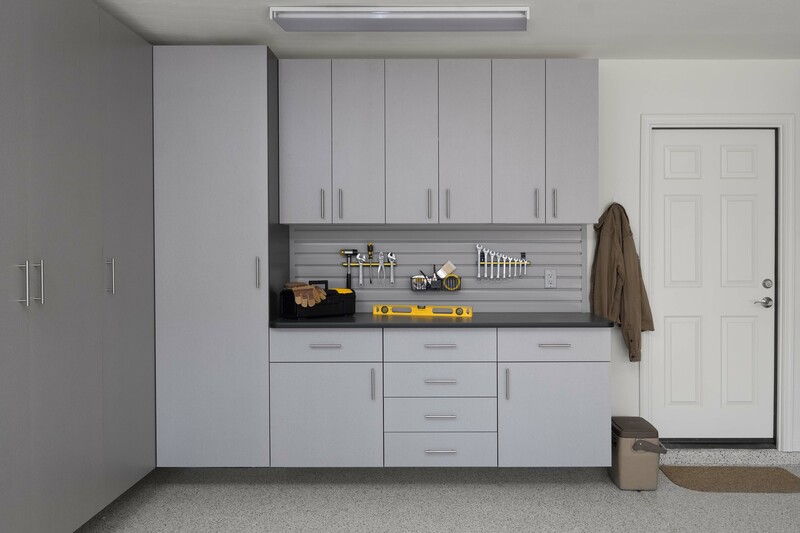 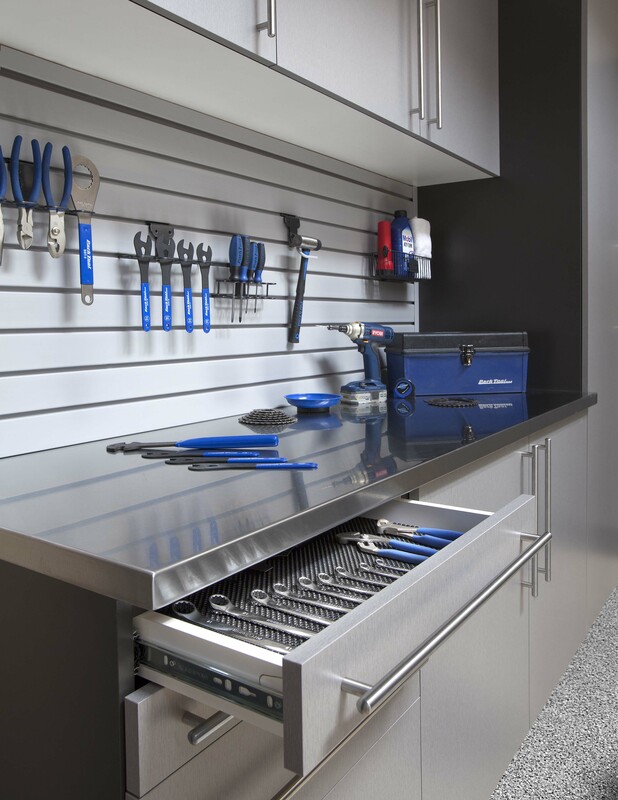 San Diego Closet Design’s industry-leading garage storage solutions are fully customizable, giving you the freedom to adjust your storage shelves to accommodate different sizes of tools, bags and bins. 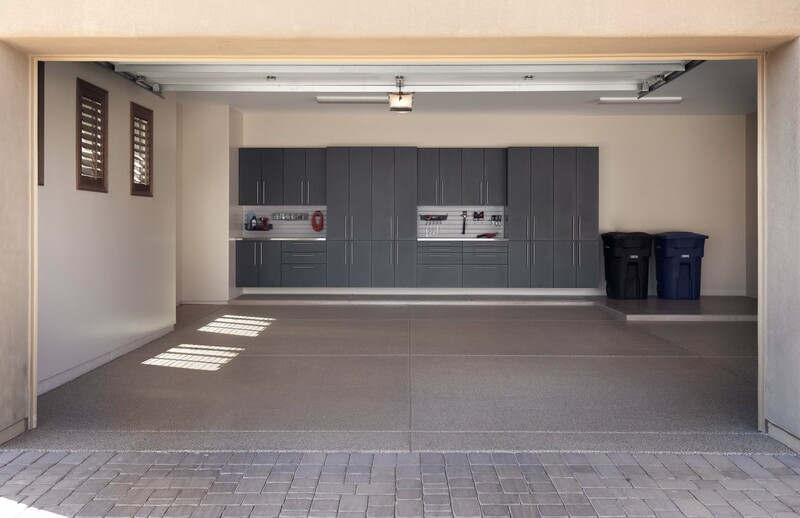 We take the time to come to your home to assess your garage space, discuss your storage vision, and create a customized plan you will love. 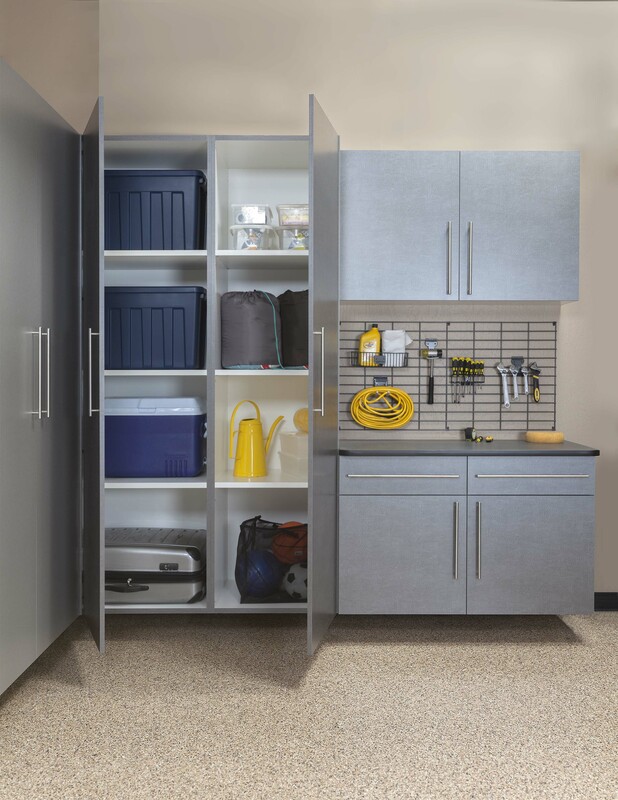 Our high-quality installation process helps protect your belongings within each organization system. 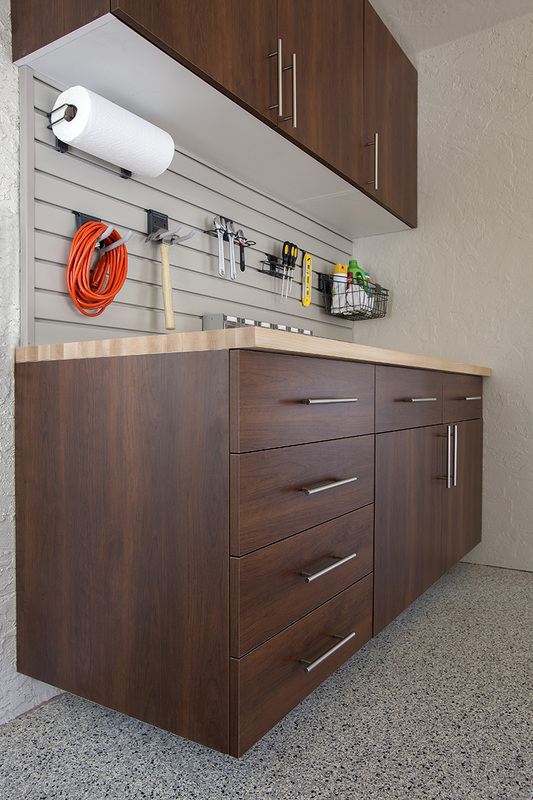 We install cabinets above the floor to keep dust, moisture and pests out. 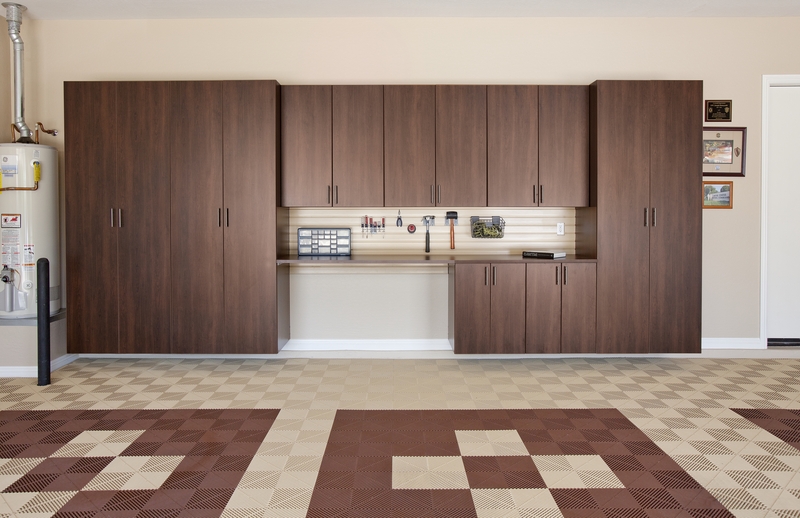 Our fully-integrated backing seals cabinetry so you get the best quality cabinets with the most professional look. 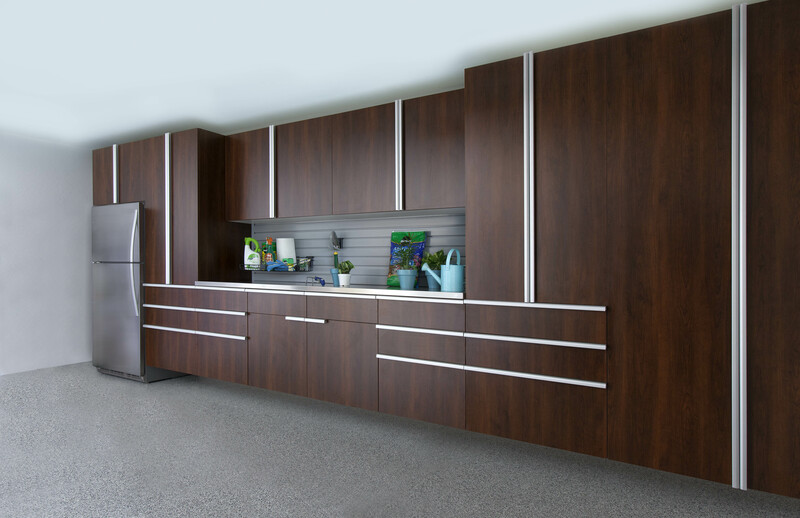 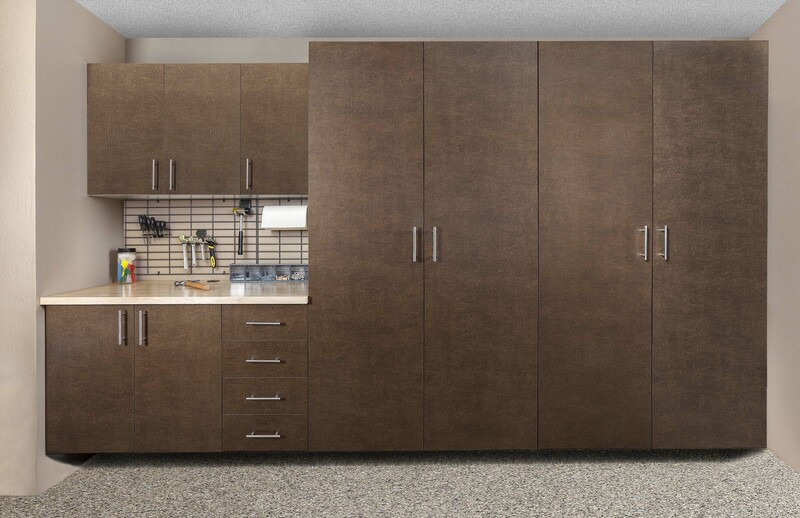 Durable cast-steel pull handles and protective PVC edge banding finish off our exquisite cabinets for a pure, refined look. 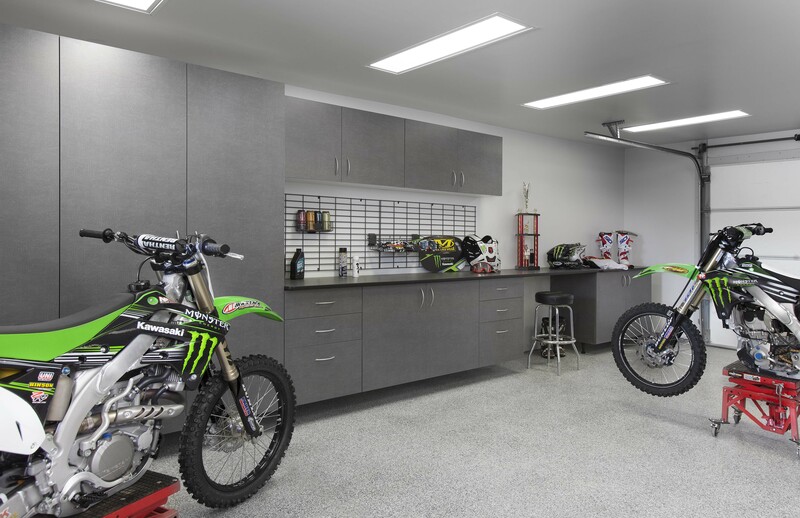 Whether you are a motorsports enthusiast, avid camper, home gardener, or competitive athlete, we will construct a garage cabinet system to accommodate your lifestyle and unique hobbies. 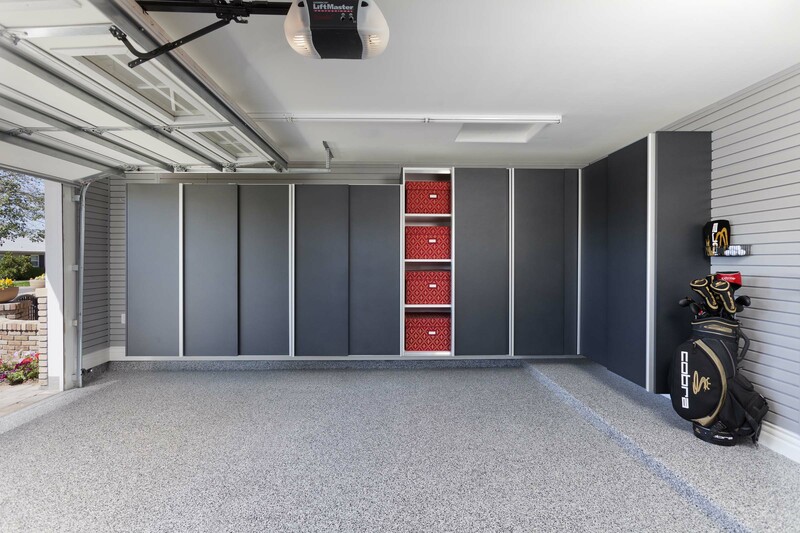 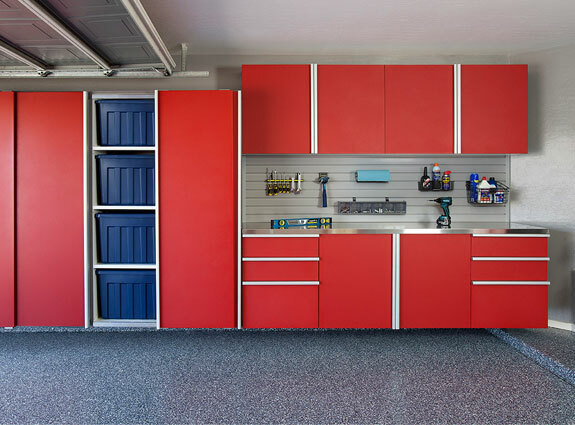 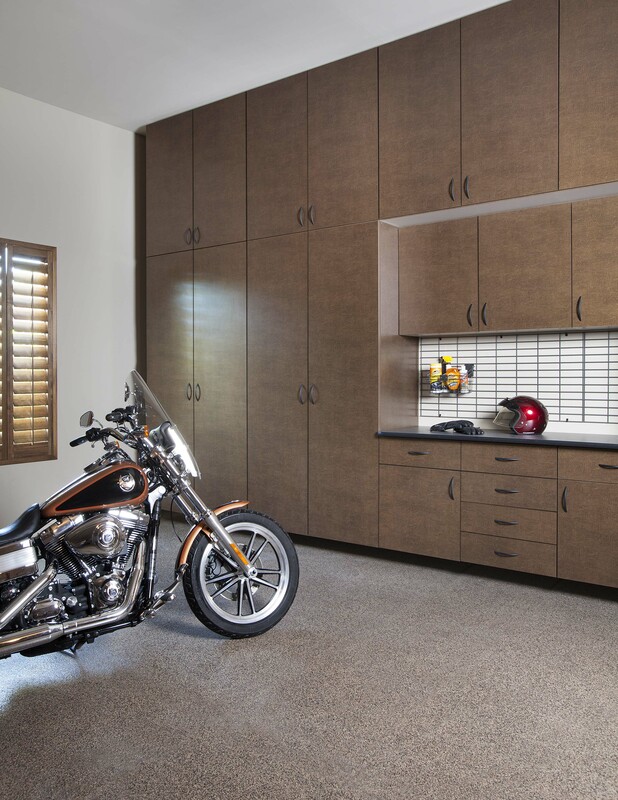 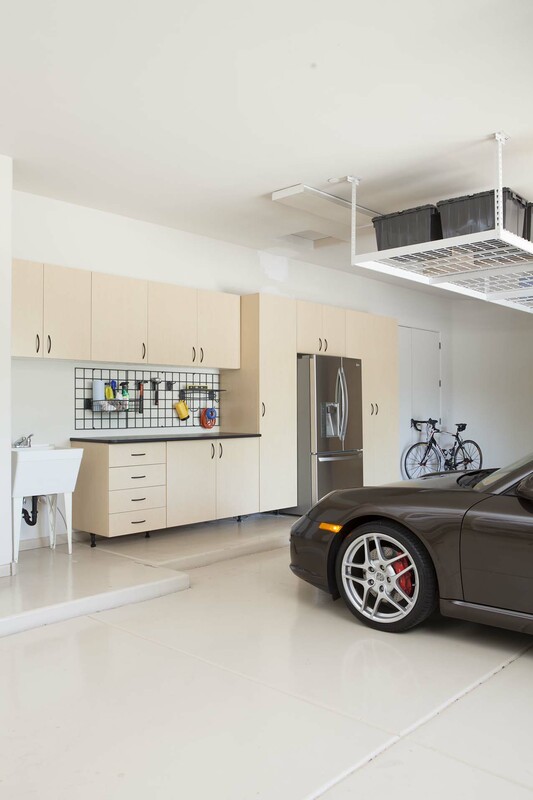 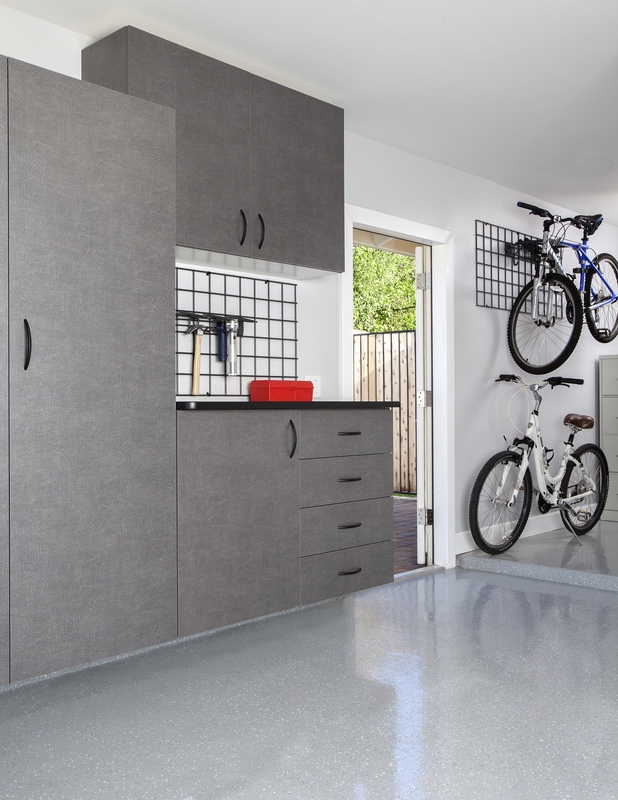 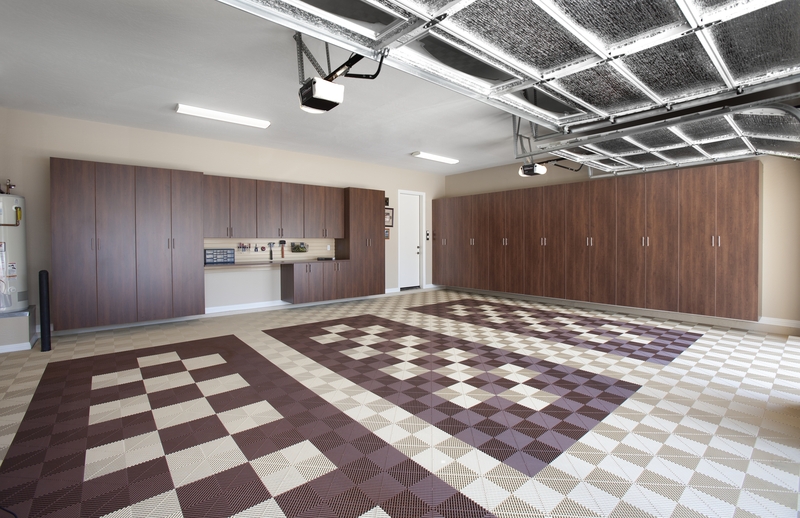 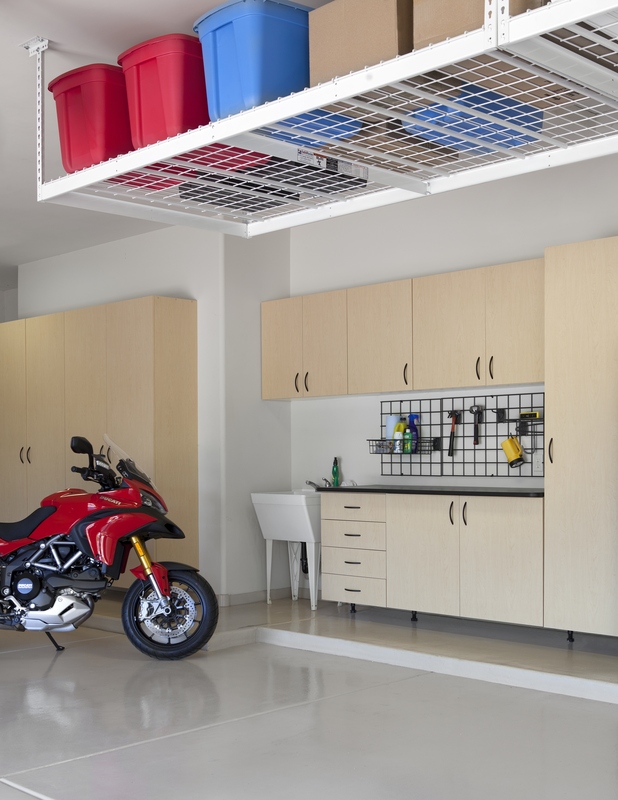 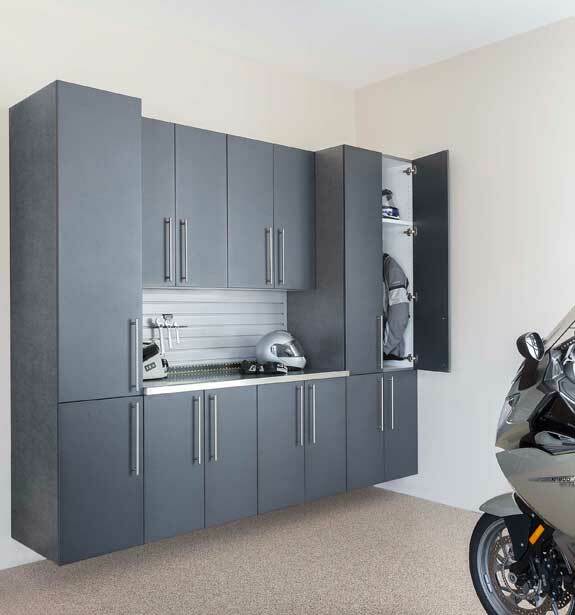 Contact San Diego Closet Design today to learn more about the possibilities in store for you with a customized garage storage system. 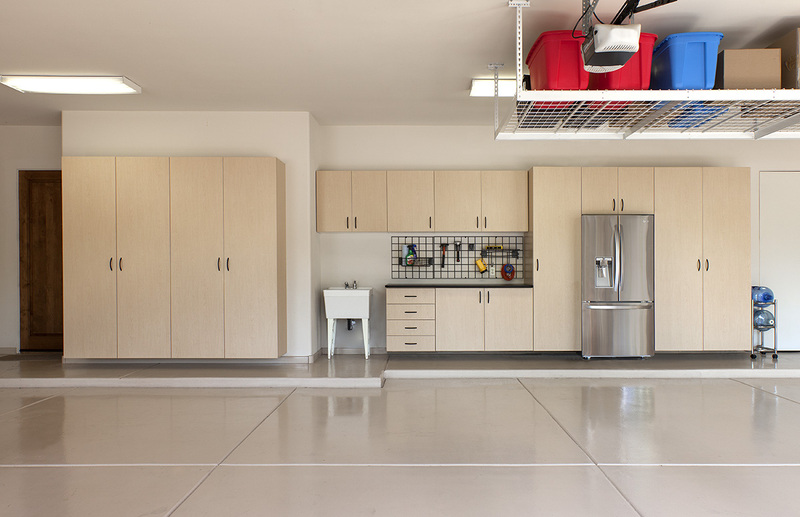 Request a free in-home design consultation today for homes in San Diego and surrounding cities.